It's summer which means a lot of work time spent daydreaming about the beach. Get your mind back in the game with funky office accessories from Think Geek. This puzzle calendar ($9.99) will make you feel like a kid again! 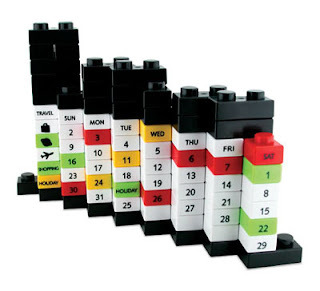 Use the included blocks to design your calender. They even have special icon blocks to mark events like vacations, flights, and birthdays. 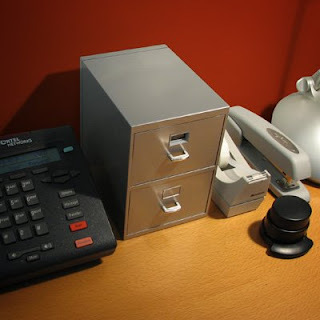 Throw out your ugly Rolodex and grab this business card filing cabinet ($12.99). This mini file cabinet can store up to 800 business cards and comes complete with lettered tabs to help you stay organized. Who said crayons can't be professional? 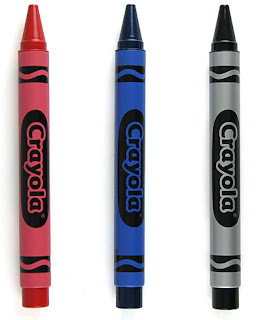 These Crayola executive pens ($14.99) have the weight and functionality of a pricey executive pen without the boring executive look. They even come in a wooden display box! 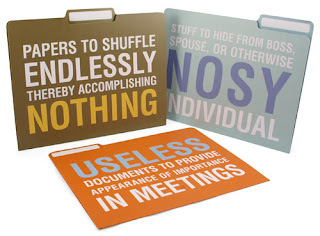 If you hate filing as much as me, you'll probably love Think Geek's file folders with attitude ($7.99). My advice, use them in your home office so your boss doesn't catch on to what you're REALLY thinking! This is by far my favorite. 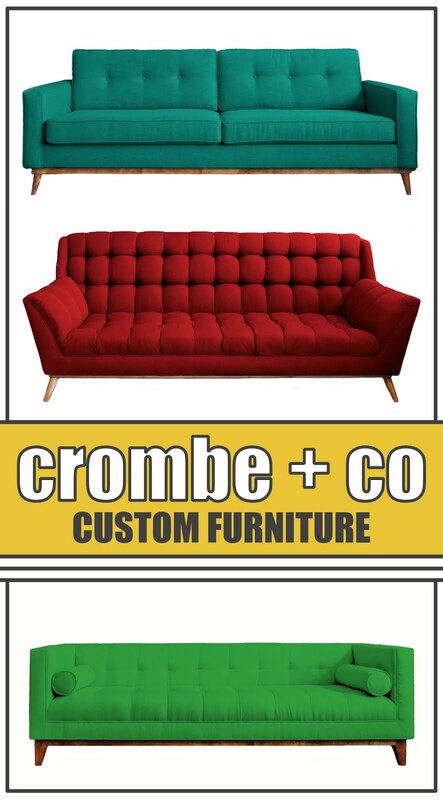 Thanks to Dornob Design for tipping me off! Get rid of your cat calendar immediately (I suggest burning it!) 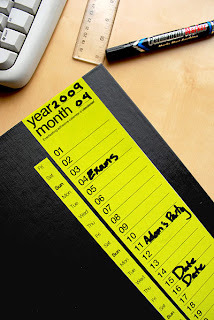 and start using calendar tape ($9.99). It's great for adding a funky flair to your apartment. Grab a bulletin board, cover it with calendar tape, and use it to keep track of your schedule and tack up reminders. There are so many ways to use this tape: on notebooks, on walls (not if you're a renter! ), or on a desk. To make the calendar reusable, frame it behind glass and use a dry erase marker to fill in spots, then erase at the end of the month. Those file folders with attitude are so fun! Great finds to liven up the office!